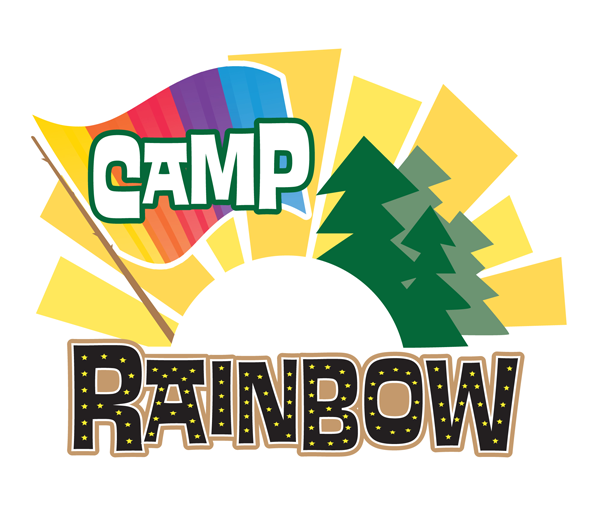 Camp Rainbow instructors and assistants are hired in mid-spring and announced closer to the summer, once all are confirmed. Camp Rainbow has been fortunate to have some of the city’s best young musical theatre instructors and assistants over the past three years of camp and we certainly aim to continue this trend in 2019. Whenever possible, Rainbow Stage affiliated artists are engaged.